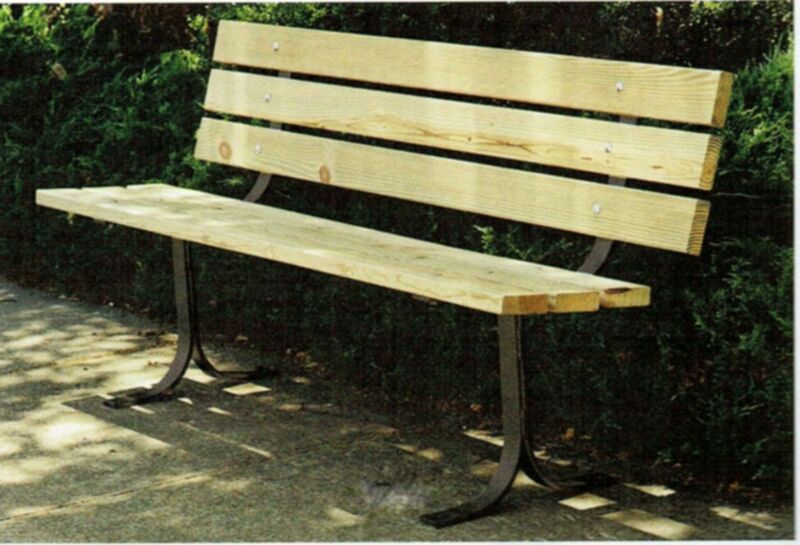 [XPB-5000-6X] Our Wooden Bench is fabricated in either Pine or Mahogany construction. Black powder coated steel strap legs and surface mount holes in feet of the bench. For shipping quotes, orders or questions please call our Customer Service Center at 1-877-483-9270.